Lawanda Reed founded LJR Financial Planning & Insurance Services in 1989. She currently is an enrolled agent (EA) with the right to practice before the IRS. 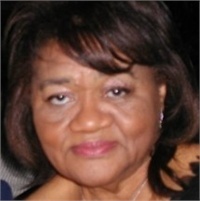 She has offered income tax preparation for more than 40 years. She received her BS degree in Business Administration from Pepperdine University in 1972.